Choosing carpets has never been easy. 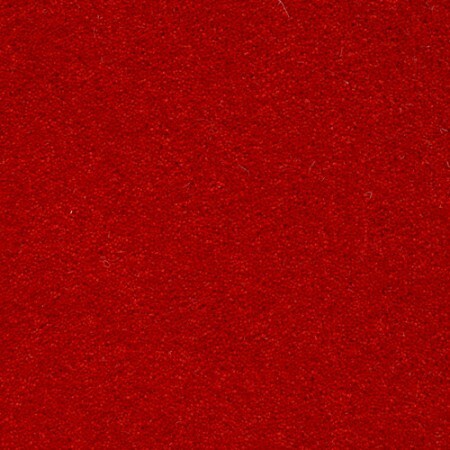 If you are a professional, you can easily know if a carpet is finely made or not. 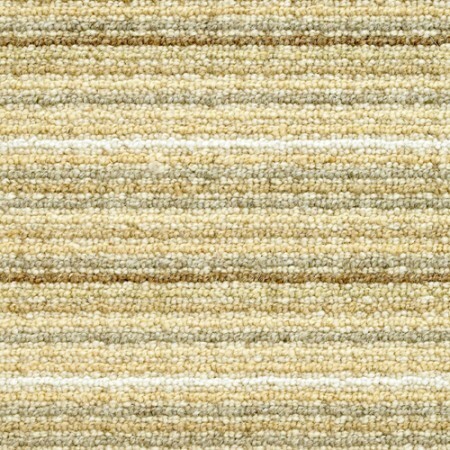 However, this kind of thing will not be an issue when it comes to BMK Carpets. It was known as the best known carpet provider in Britain and BMK is offering the finest and the highest quality wool that is produced and locally manufactured in the Yorkshire area. In September of 2007, BMK was re-launched as a British manufacturer after being closed for almost 15 years. Though the company is not around for a long time, it was one of the manufacturers that offer a high quality brands, and it didn’t change one bit. 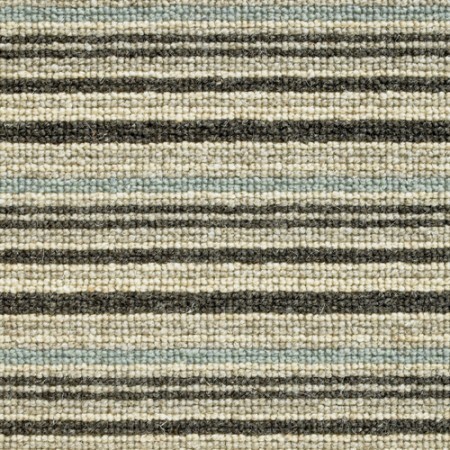 As a matter of fact, BMK managed to improve their carpets further as they returned to the industry. 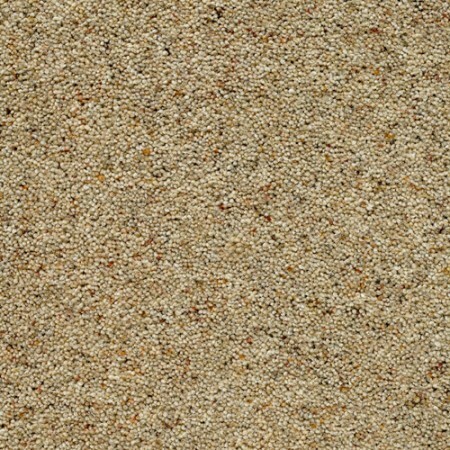 BMK carpets are also known to provide the best quality carpets at affordable prices. The company always produce good offers and provide a wide range of good quality and contemporary carpets that you might find on locations near you, especially on Barnsley, Castleford, Selby and more. They already set up some independent flooring retailers on these areas to provide convenience to their consumers. 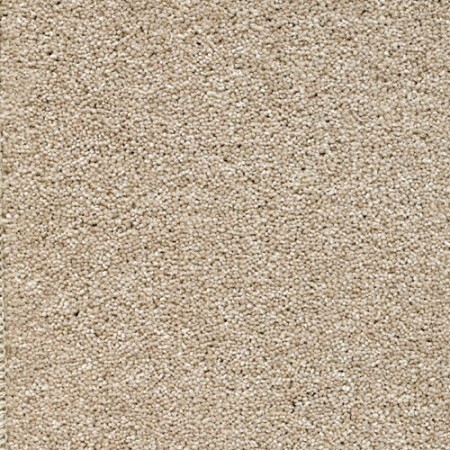 The quality and style of BMK carpets are on the level commercial flooring. 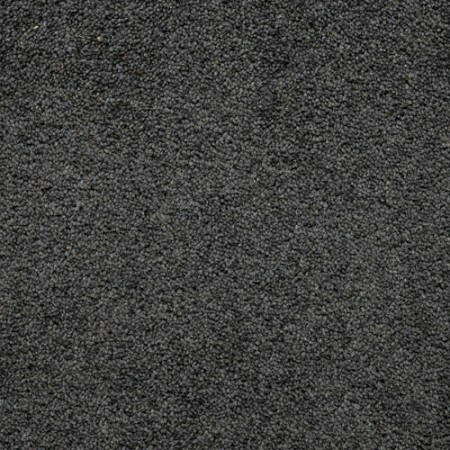 This is mainly because the carpets that are intended for households also have the same quality as business type floors. The different styles are divided into four collections; Muirdale, Royal Highland, Vogue and Sorrento. These collections have different qualities and styles and all of them are made for different kinds of environments. Contact us for more information about the wide range of carpets in each collection and find out what’s best for your household or business. BMK Carpets are still strengthening their current standing on the market, but they are slowly climbing up the ladder as they strive to bring back their fame on industry as one of the leading providers of high quality and luxurious carpets. We offer BMK carpet fitting in and around the entire Yorkshire region, including BMK carpets Yorkshire, BMK carpets North Yorkshire, BMK carpets West Yorkshire and BMK carpets South Yorkshire. 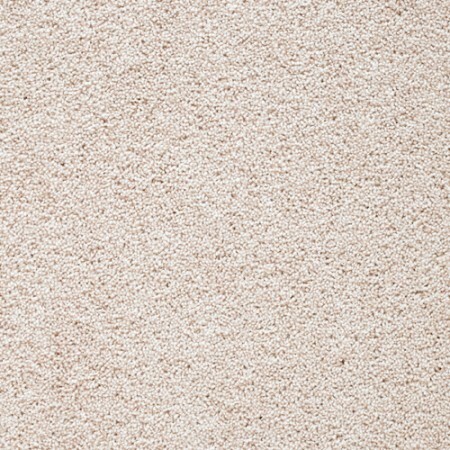 Are you looking for BMK carpets Pontefract, BMK carpets Castleford, BMK carpets Hemsworth, BMK carpets Barnsley, BMK carpets Selby, BMK carpets Goole or BMK carpets Wakefield? Look no further! Contact us for a quote now!